Inspired by guest requirements, the newly-designed, high-performance 2-in-1 complimentary parka developed for your Antarctica expedition. The waterproof outer shell and cozy puff jacket provide the perfect warmth-to-weight ratio and include thoughtful features such as a key card pocket and convenient adjustable toggles to keep out cold air. We recommend guests take accurate body measurements. Size chart measurements refer to body size and have taken into consideration space for layering.Select the size that corresponds to the widest body measurement (chest/bust, waist or hips). 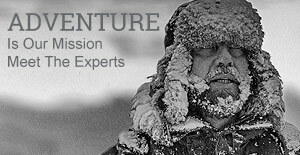 Parkas cannot be exchanged onboard if amendments of any kind are made e.g. if they have been worn, tags removed etc. 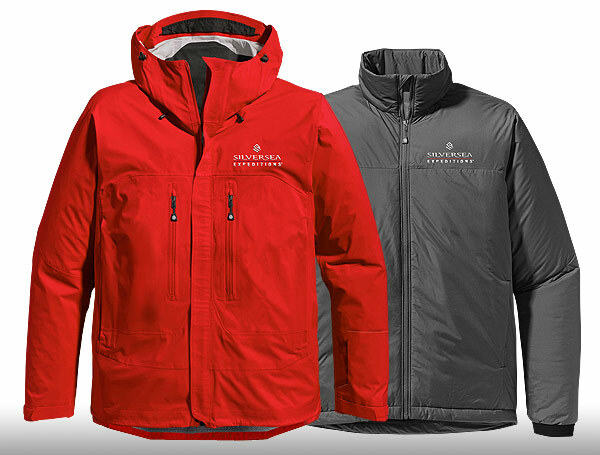 Your complimentary Silversea Jacket will be delivered to your stateroom.